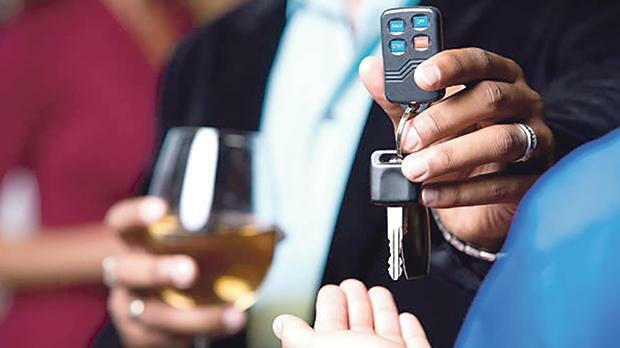 The Sense Group will continue to offer its contribution and support to tackle alcohol abuse including underage drinking and drink driving among others. The Sense Group has welcomed the setting up of an advisory board to put the recently launched National Alcohol Policy into action. As an organisation, which along with other non-governmental industry and business entities, was consulted in the process of drafting this policy, The Sense Group will continue to offer its contribution and support in order to tackle alcohol abuse including under-age drinking. The Sense Group has always been at the forefront in promoting moderation in alcohol consumption and two years ago, in fact, launched an updated Code of Practice for outlets that serve alcoholic beverage for consumption on premises. These guidelines were designed to ensure that alcohol is promoted in a socially responsible manner, and only to those who are over the legal drinking age of 17. The policy contains actions specific to underage drinking, alcohol consumption in general and drink driving amongst others. Set up in 1997, The Sense Group is supported by the alcoholic beverages industry including producers and importers. The public is invited to visit http://drinkawaremalta.com to learn more.